View our opportunities in Wealth Management and Insurance. As a specialist in Wealth Management and Insurance, we have a thorough understanding of the industry and can find you the best-suited candidates for your vacancies. Connect with us to be updated on our latest job opportunities and industry news on LinkedIn. To be updated on the latest roles in your sector, location and specialism. Files must be less than 10 MB. Allowed file types: rtf pdf doc docx. Our current jobs in the Financial Planning sector. Find out about our team and get to know us. For all your recruitment matters. We can help you! We always go the extra mile to ensure our clients are completely happy with our services, here are just some testimonials from both clients and candidates that we have worked with. "Sophie found me a new position which I start in a few weeks time. She was very proactive in providing all the information I required prior to the interview and also answering questions after the offer was made. She is very personable and I have no hesitation in recommending her." "Tom, I would like to thank you for all your hard work in relation to helping me find a new position. You are very efficient at your job and your communication skills are second to none. I would not hesitate to recommend you to anyone seeking a new position." "Thanks to Cat, I’m enjoying my new role! You have been the most helpful recruiter I have met, thank you so much!" We have been looking to fill 2 positions for nearly a year and have tried a number of different agencies - all claiming to be different but failing to live up to their promises. Both positions were filled in a few months - I couldn't have asked for more! Thank you again, I’m absolutely over the moon, I will be recommending Clever HR in future! "Very pleased with the service and advice that Clever HR provide; Great knowledge and delivery every time." "Sophie – I have been impressed by your proactivity and approach so, for sure, I will be back in touch." "Hello Sam and James, the switch over to the new company has gone very well. Loads to learn and lovely people willing to train. Thanks again!" "Tom I'd like you to know that without question you are the most caring and professional recruitment consultant that I've dealt with / currently deal with - I can't thank you enough for all your hard work and compassion, it's been a pleasure dealing with you." "Tom - We know we couldn’t recruit as well as we do without your help and we are looking forward to receiving CVs before the end of the year that will convert to successful new recruits." "Cat, since first speaking to you I felt at so much ease in talking to you about my careers goals and aspirations, that I immediately felt confident in knowing that you had my best interests at heart and as a result of this I successfully secured myself a permanent job as a Financial Advisor." 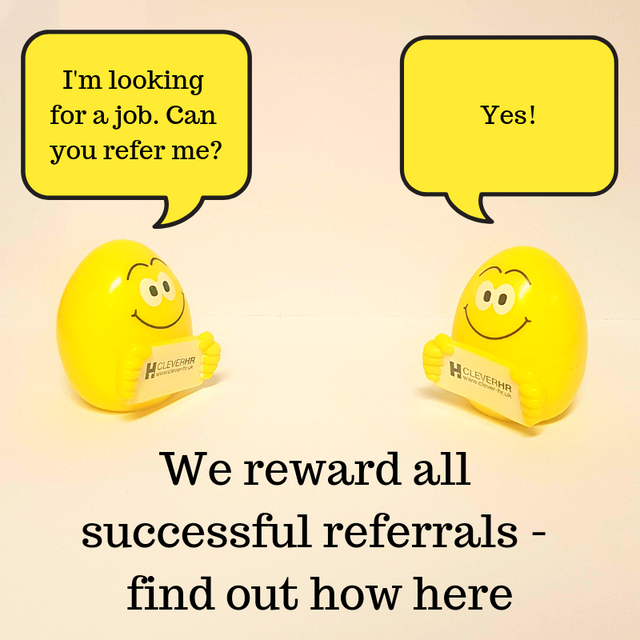 "James personally interviewed me to be sure of a skills match with a new role. He did not waste my time with unsuitable vacancies and the introduction to a potential new employer was very professionally done. Thank you James as I am really enjoying my new job." Core principles for our team of Consultants revolve around integrity, professionalism and sincerity. Our team continues to build relations with clients and candidates alike, and the specialist knowledge make us experts in attracting and engaging with professionals across these business sectors. Whether it is attracting, developing or retaining them, and do our utmost to ensure a successful outcome with all our projects.